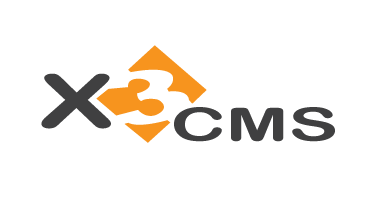 X3 CMS was born as a small project. It started as a personal project. But today, it is a powerful CMS with an MVC core, which provides unexpected features to easy create fascinating websites and complex web application. The X3 CMS provide a simple way to add features to your web site: the plugins. After the ftp upload you can install a plugin and put it into a page. Some modules have got an administration section and some have got a configuration section. Sign up for our X3 CMS UK Hosting with no risk to try our excellent service start from £2.99/month! ASPHostDirectory.com offers cheap X3 CMS Web Hosting to all our new and existing UK customers. You can try our services before buy it. Get FREE 7 days Trial Hosting with us. There's no obligation to buy — you can upgrade to a more robust account or cancel at any time. No risk anymore, why wait longer?